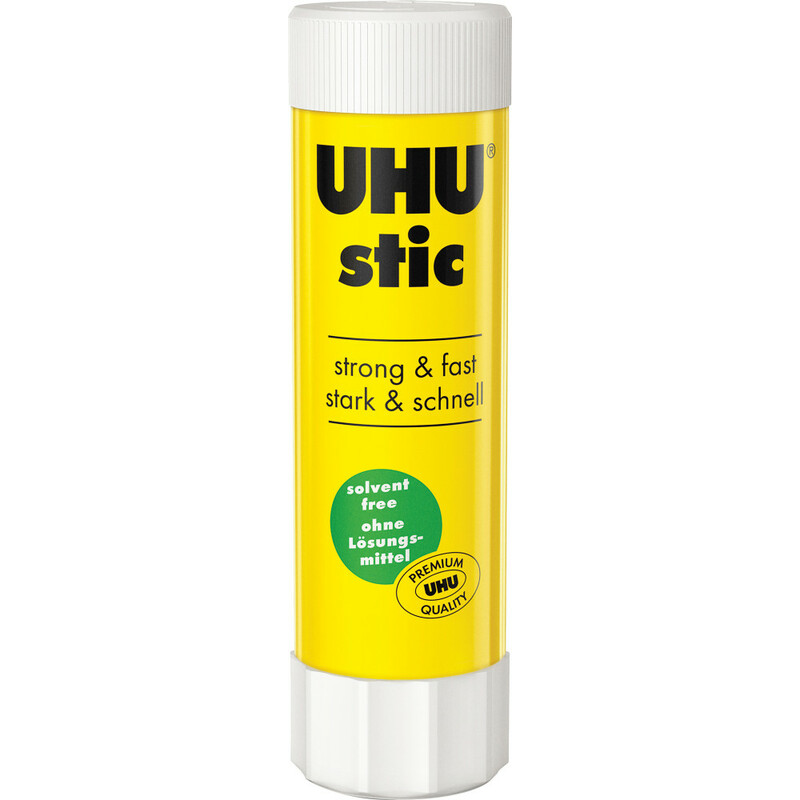 UHU® Glue Stic is a clean & economical way to make gluing quick. Easy-to-use. Ideal for paper and card.